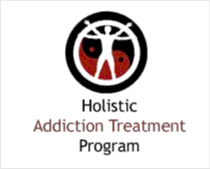 Department of Substance Abuse Service in Fort, Hood, provides drug rehab and alcohol addiction treatment. 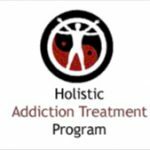 Specializing in treating pregnant/postpartum women, women, dui/dwi offenders and men for drug addiction, Department of Substance Abuse Service also provides substance abuse programs for alcoholism. Our outpatient and substance abuse treatment programs are personalized based on our clients addiction treatment needs. For a private consultation with Department of Substance Abuse Service, call (254) 287-2892 today!